“All bus traffic is suspended until further notice in order to prevent infection,” the city’s KMG public transport operator announced. The #measles crisis in #Europe continues to swell, driven by #vaccine refusal. KMG said it was working to establish “the vaccination status of all drivers” before authorising bus services to restart and was embarking on a deep clean of its vehicles. The resurgence of measles, a once-eradicated and highly-contagious disease, is linked to a growing anti-vaccine movement in richer nations — which the World Health Organization has identified as a major global health threat. 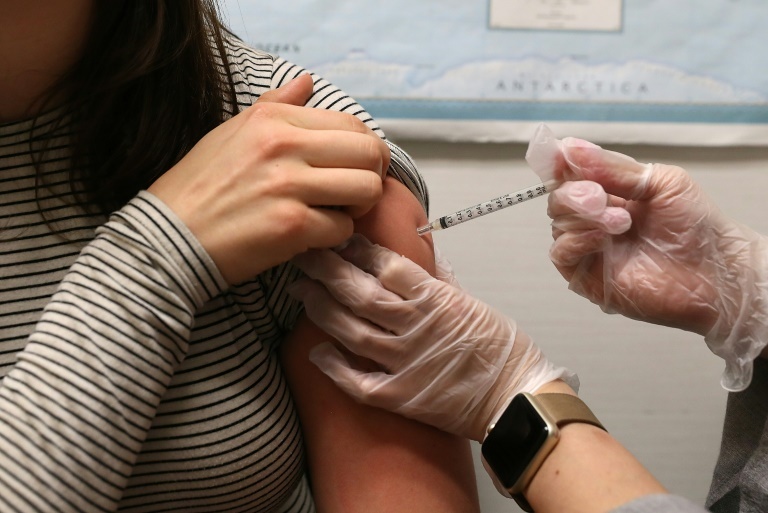 On Tuesday, New York mayor Bill de Blasio declared a public health emergency in parts of the city, ordering all residents of certain districts in Brooklyn to be vaccinated to fight a measles outbreak concentrated in the ultra-Orthodox Jewish community. Measles is an airborne infection causing fever, coughing and rashes that can be deadly in rare cases. It is more contagious than tuberculosis or Ebola, yet is easily preventable with a vaccine that costs pennies. The U.N. says worldwide cases of measles jumped by more than 30 percent in 2017, and infections continued to rise last year. Just 10 countries were responsible for the surge in cases in 2018, according to the U.N. children’s agency. While most of the countries that experienced large spikes in cases are beset by unrest or conflict, several wealthier nations also saw their caseloads soar. Measles: Why is Once-Eliminated Disease on the Rise Again?